For Immediate Release - 3/20/17 - Oregon’s electricity could be 10 percent solar by 2027 by installing enough solar capacity to power 500,000 homes. The Oregon Solar Energy Industries Association (OSEIA), Oregon’s solar trade association, today released its Oregon Solar Plan, which outlines a blueprint for the next 10 years of the state’s energy future. The plan, a collaboration between OSEIA and Lewis and Clark Law School’s Green Energy Institute, finds that solar can provide 10 percent of Oregon’s electricity needs by 2027 by installing enough solar capacity to power the equivalent of 500,000 Oregon homes. The Oregon Solar Plan finds that Oregon currently has 226 megawatts of solar installed, enough to power about 25,000 homes. The plan highlights six policies that OSEIA says are largely responsible for building the state’s current solar capacity. Those policies include net metering, Oregon’s residential energy tax credit, the state’s property tax exemption for solar and other alternative energy devices, and utility ratepayer incentives, as well as federal tax incentives and federal policies. OSEIA said that Oregon needs to continue these policies to maintain its reputation as a stable place to do business and build on that foundation. The Oregon Solar Plan will provide the basis for OSEIA’s policy and regulatory work over the next several years as well as providing context for solar policy in the 2017 session. 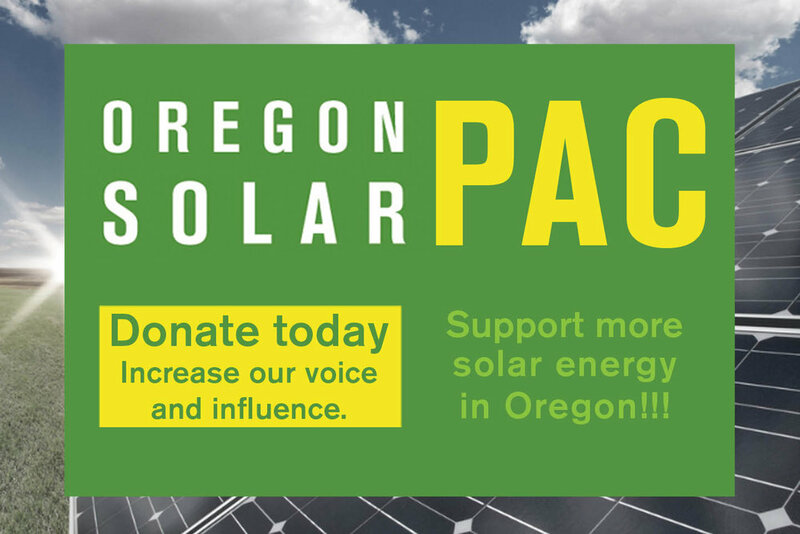 Download the Oregon Solar Plan here.